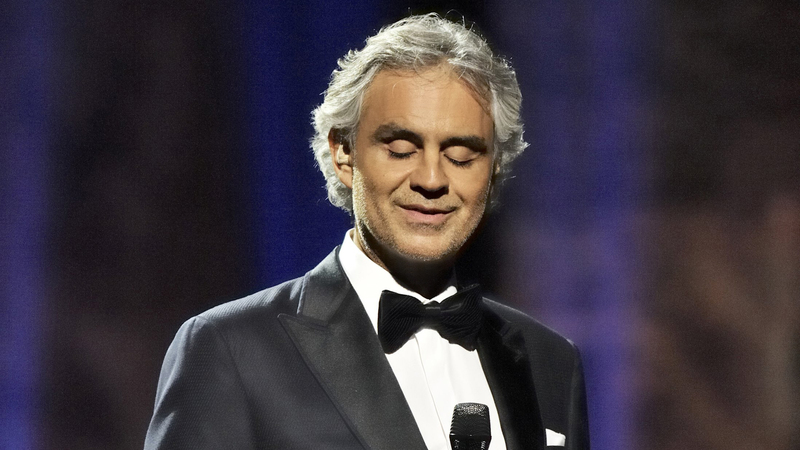 Andrea Bocelli - O2 arena Prague 30.11.2019 Maestro will return to Prague's O2 arena on November 30, 2019. In addition to the classical repertoire, the program will also be enriched with songs from the new album "Si". 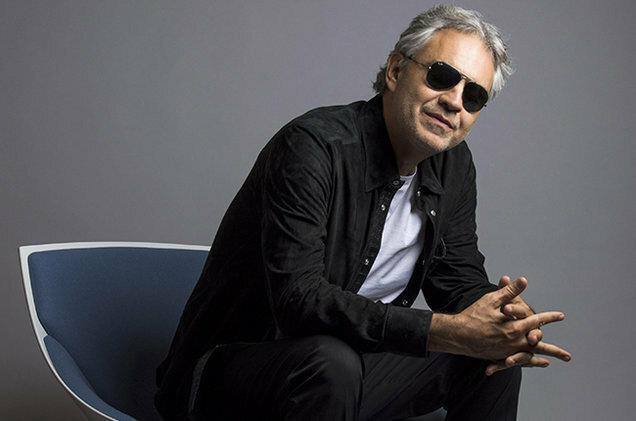 Andrea Bocelli| O2 arena Prague 30.11.2019 - VIP Sitting in the private lounge on the 3rd floor (above the 102/103 sectors), comfortable seating including refreshments in the private lounge, Premier Club Restaurant (hot and cold dishes, alcoholic and non-alcoholic beverages), separate VIP entrance.